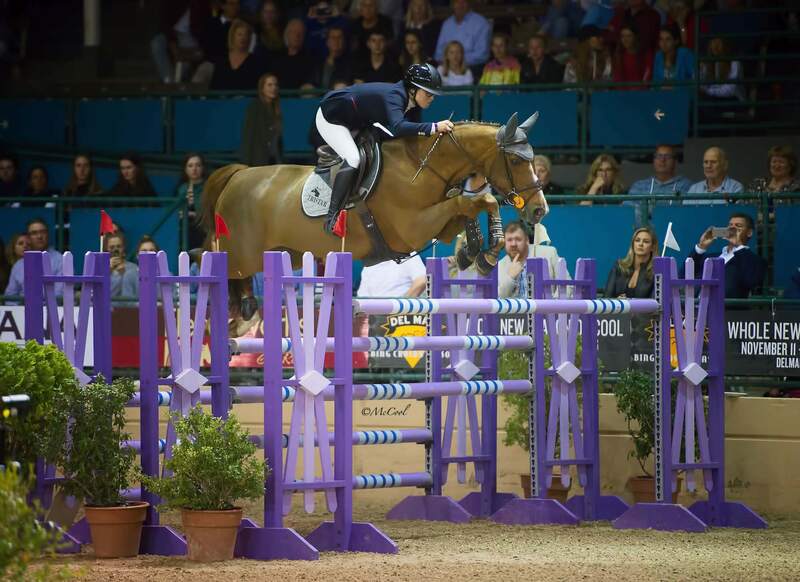 Nicole Haunert started riding at the age of three. 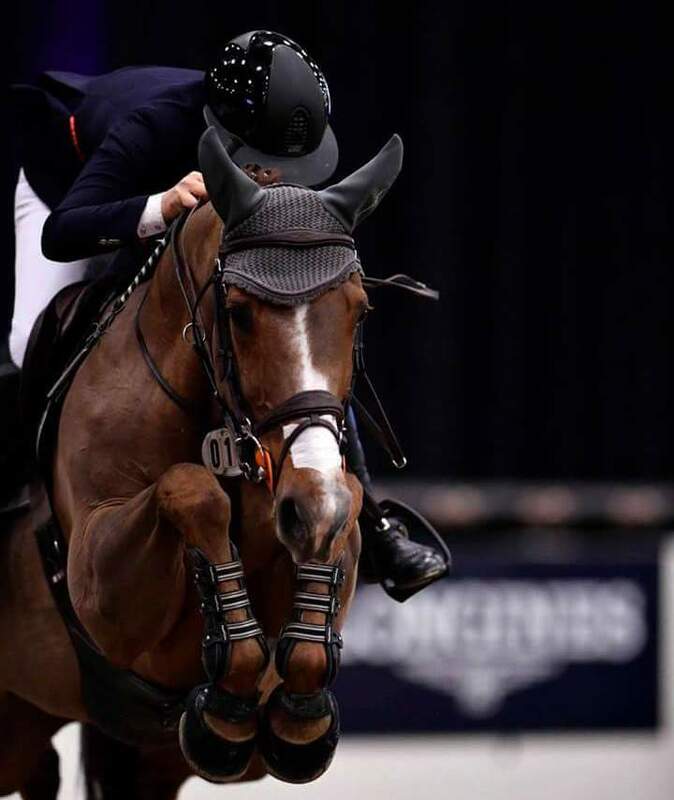 Working as a student for a variety of different professionals along the way allowed her to grow as a rider, and at the age of eighteen she turned professional. 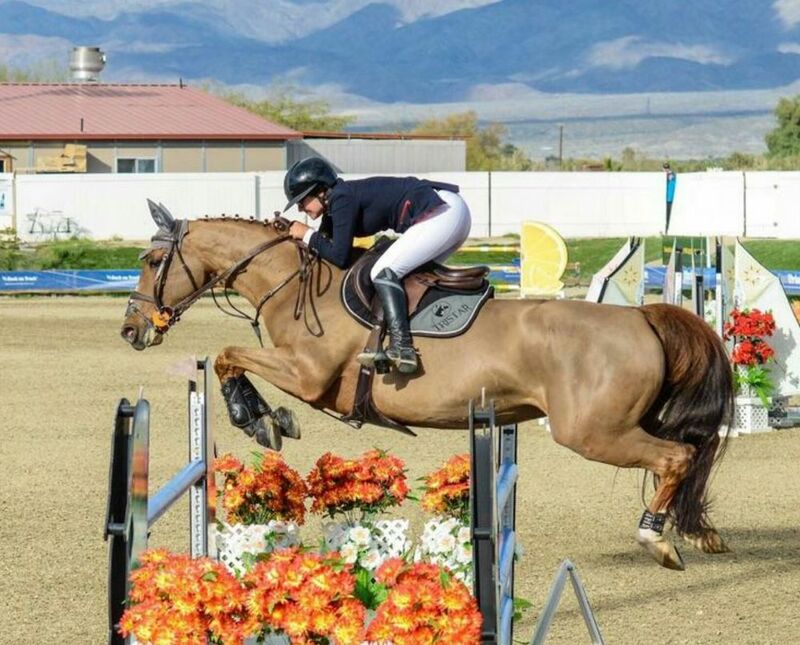 Haunert spotted NKJ No Regret at the 2015 HITS Thermal winter circuit. After giving the hot-blooded chestnut mare a try they immediately clicked. 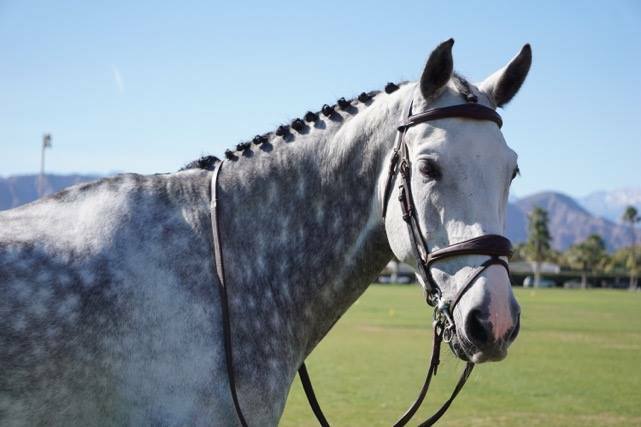 Haunert hopes to continue the expansion of her family business, travel more often, and continue to do well in the show ring, as she has a true passion for showing and working with the horses on a daily basis.